Britons are being warned away from eating to ‘egg-cess’ this Easter, as the holiday season brings with it the traditional mountains of chocolate, hot cross buns and other goodies. This might be incredibly enjoyable, but parents need to be aware of the risk of tooth decay and the damage it can do to children’s overall health. According to research, conducted by OnePoll on behalf of British Lion, UK children receive an average of eight chocolate eggs at Easter every year. Each one of these usually contains over 1,000 calories, and almost 60g of fat, so all eight add up to almost 8,500 calories and more than 450 g of fat overall. For this reason, it is vitally important that children are encouraged not to gorge themselves, and to take their time. 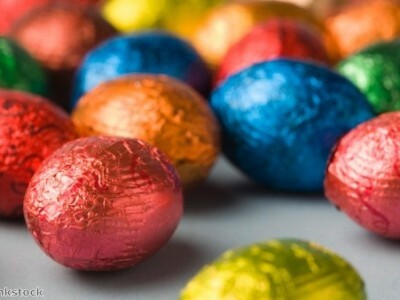 For dentists, one of the dangers of Easter eggs is, of course, the amount of sugar contained in them. The excess amounts of this consumed is reflected in the calorie count. 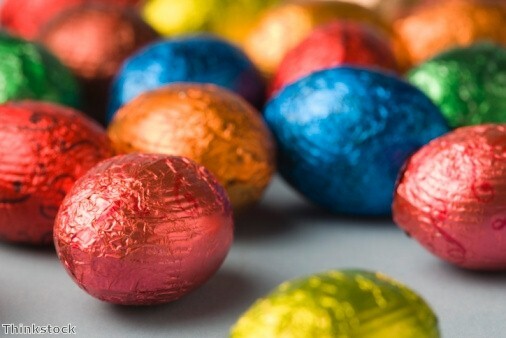 In fact, provider of medical and dental cover AXA PPP estimates that an average child will could end up consuming 16,000 excess calories over Easter due to chocolate eggs and other seasonal treats. A large amount of this comes from sugar, and this can be incredibly harmful to children’s teeth. This is doubly harmful due to AXA’s estimate that a quarter of British adults and kids only brush their teeth once a day and 2 per cent of children never brush their teeth. Without taking adequate care of their oral health, people can find that chocolate eggs easily add up to tooth decay and other health issues.